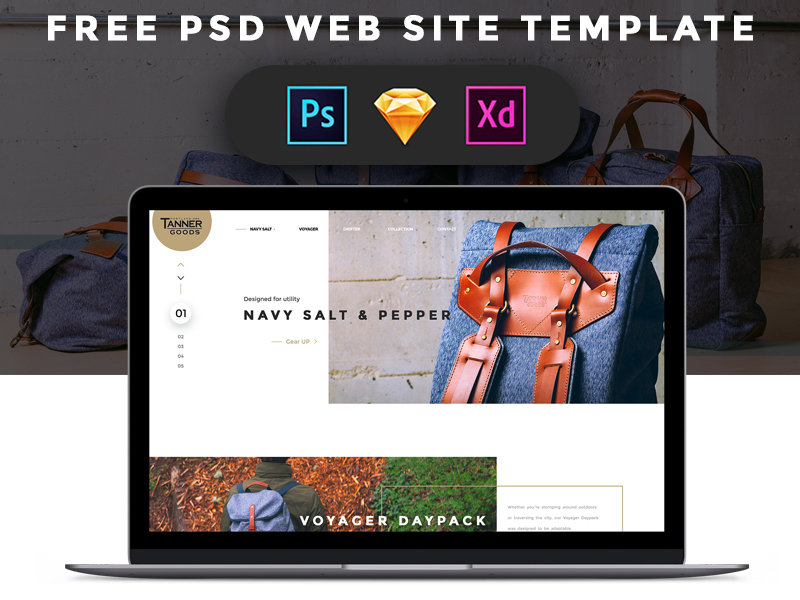 We’ve come up with this exciting round up of top high quality premium and free PSD website templates that you can purchase for a small amount of money or just download and use for your exciting projects. 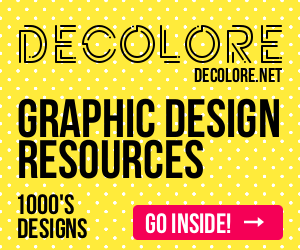 These templates has the premium quality, made by professional designers with the latest designing standards. Here’s a free portfolio website template with a clean design. The psd has well organised layers. It was made using the twitter bootstrap 1170px grid system. The freebie comes in a dark and light version. 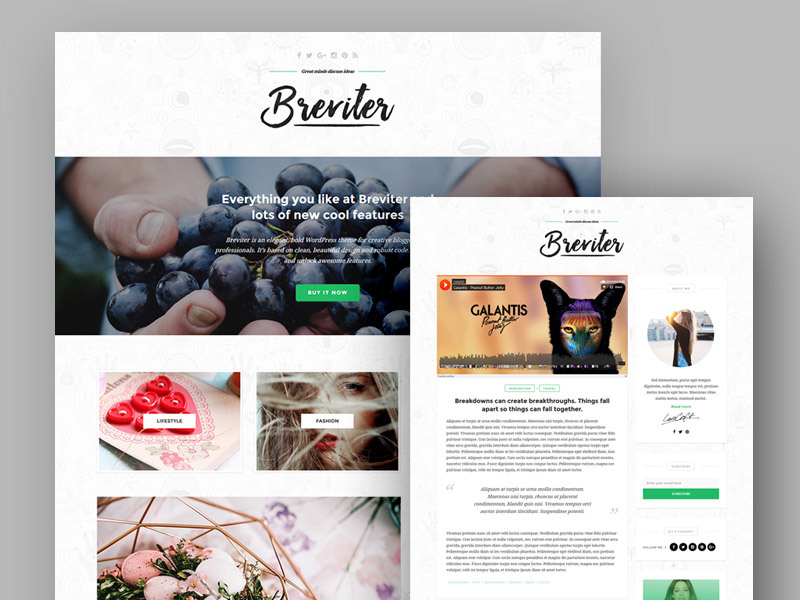 A pack of WordPress blog PSD template called Breviter. 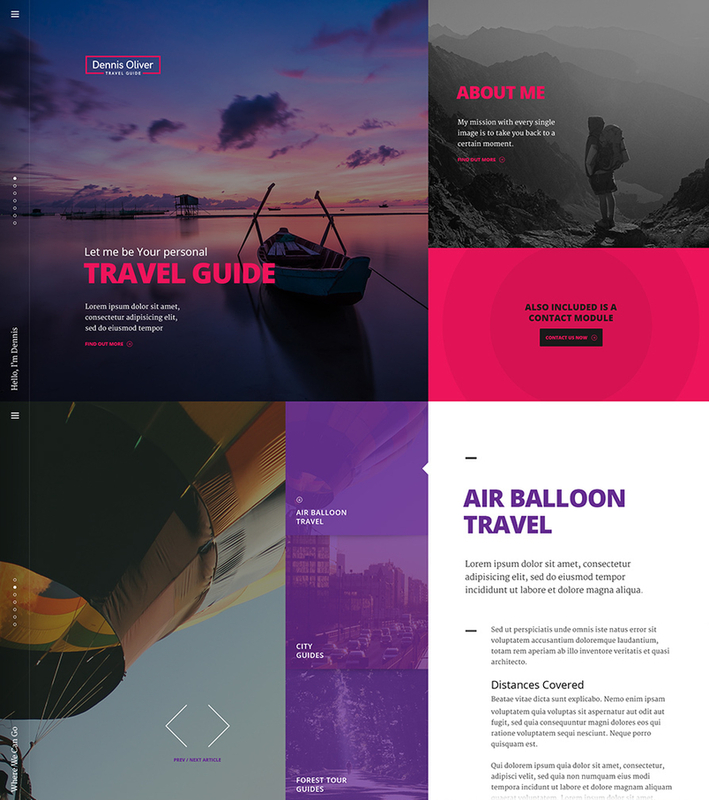 The download contains 9 PSD files that include homepage with left sidebar, homepage with right sidebar, homepage grid with left sidebar, homepage grid with ride sidebar, homepage mixed left sidebar, homepage mixed left sidebar, single post, about page, contact page. The template has stylish white-black color scheme and blue on the most important parts. 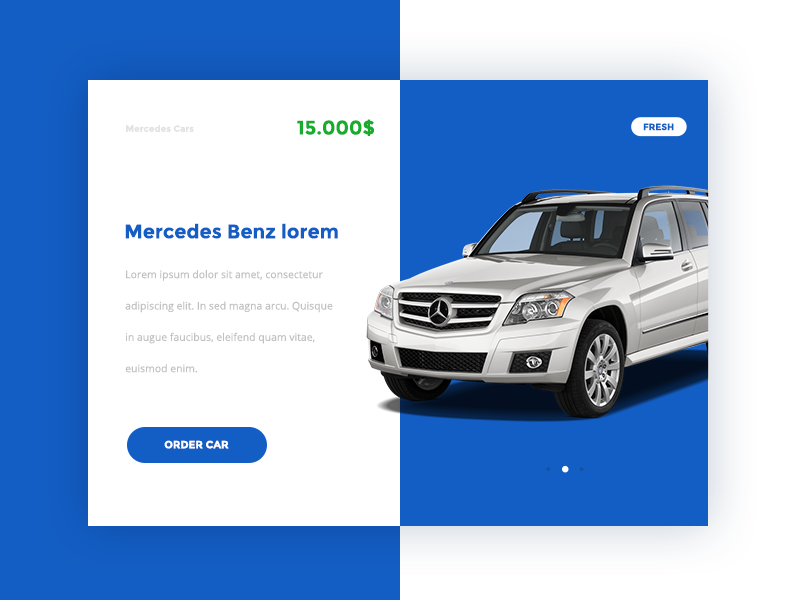 This free responsive Cars Web Template is designed to become the perfect accommodation for your car selling serivce. After customization your website will surprise you in a positive way. 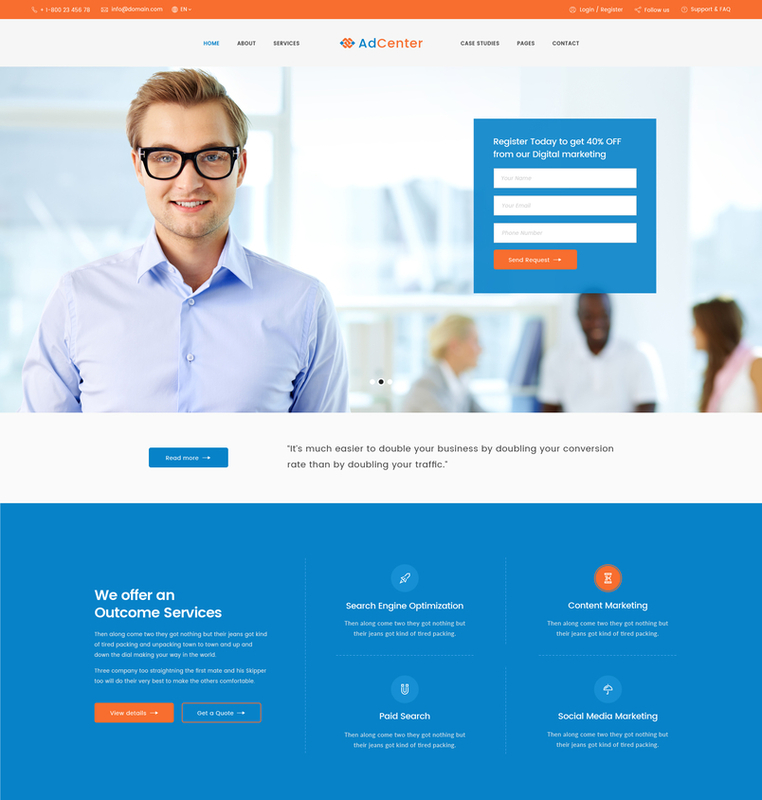 Adcenter – Digital Marketing PSD Template suitable for Marketing Agency, Studios and Consultancy Services. That Includes Case Studies Pages and 20 Total Pages. 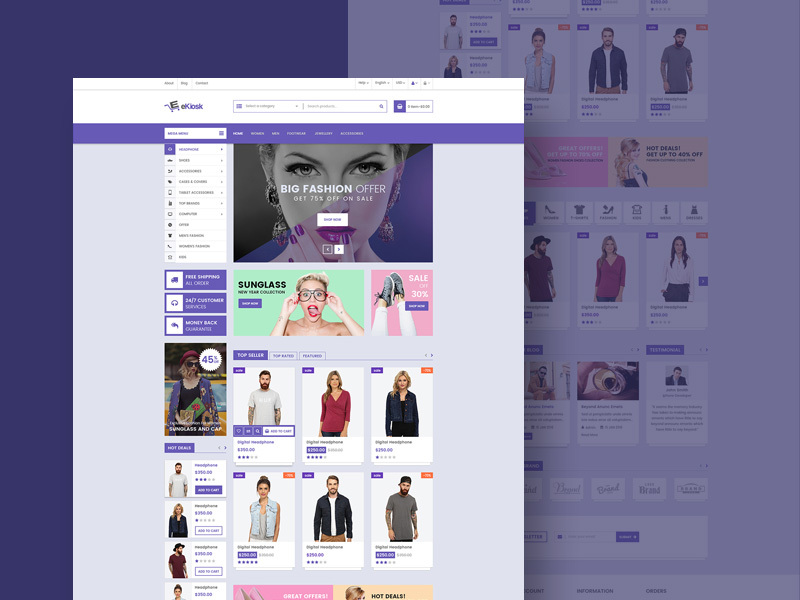 Platinum is a well-designed eCommerce PSD Template that you can absolutely use for publishing and showcasing your products or building an efficient online store for your business. 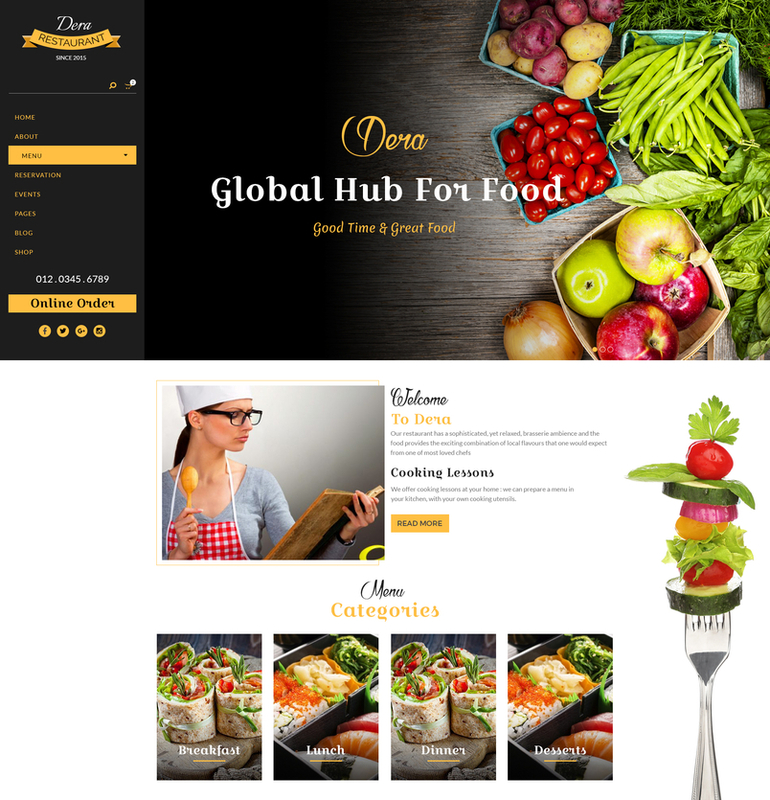 Dera will be a subtle and smart choice for Restaurant owners. This PSD template comprises of 3 Index Pages, Two About Layouts, Blog & Blog Detail, Event & Event Detail, Reservation, Main Menu and Contact Page. Organic Organic is a bright and eye catching design for agriculture topic. 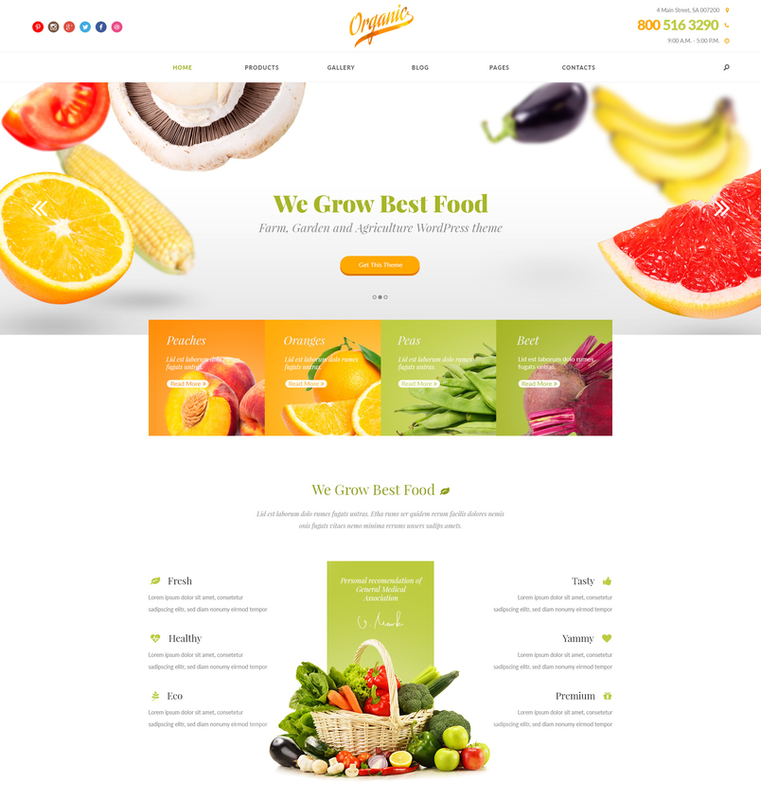 The theme can be used for small farm website, organic food store or market. 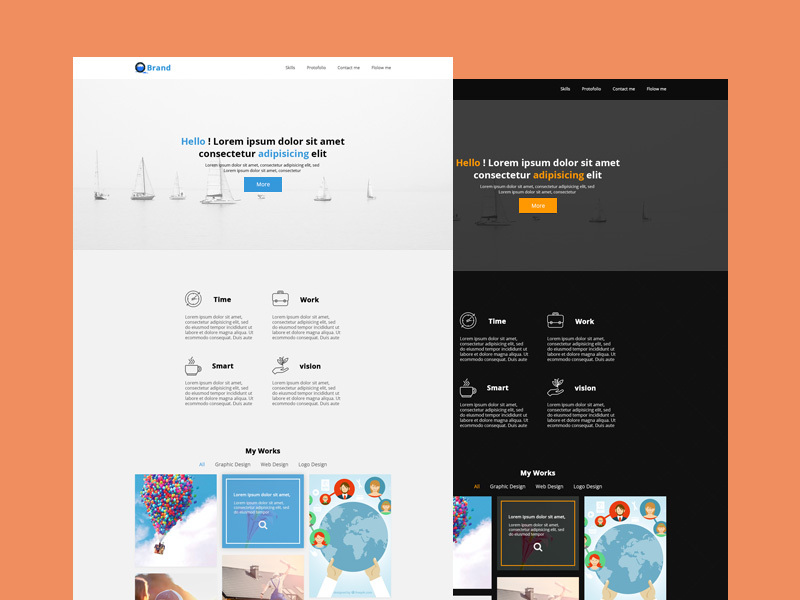 We built the theme with further conversion to HTML and WordPress in mind. 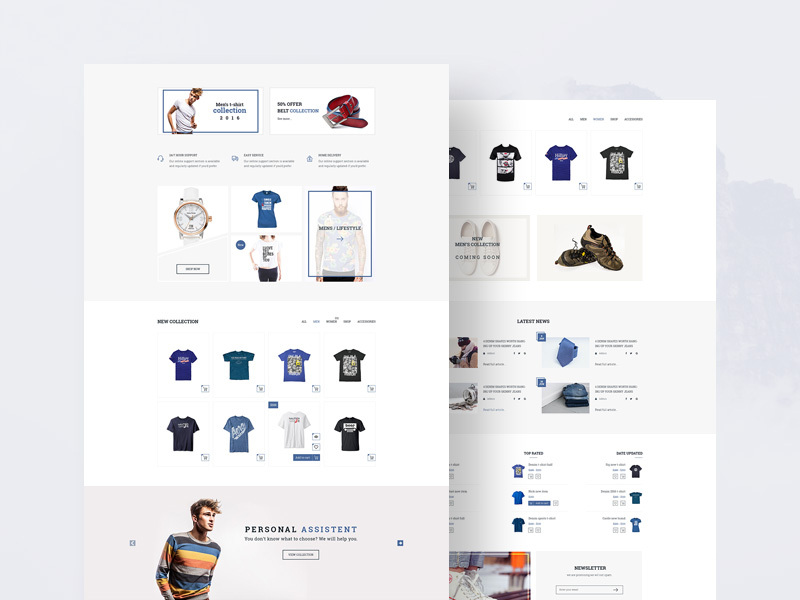 Webshop is an epic multipurpose template suitable for any type of website. 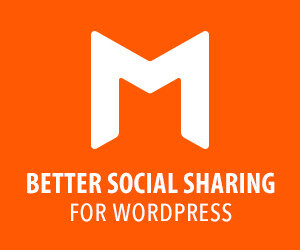 You can use it for web agencies, single product, personal website portfolio, ecommerce website, etc. 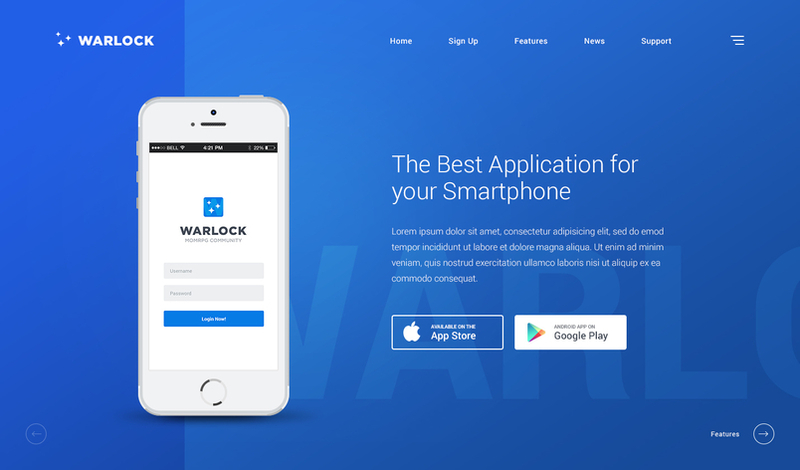 The design is modern and flat and is baed using the classical 1170px Bootstrap grid. All 15 psd files are organised with love making it a pleasure to modify certain elements. Of course, Google fonts can’t miss in this well crafted freebie. 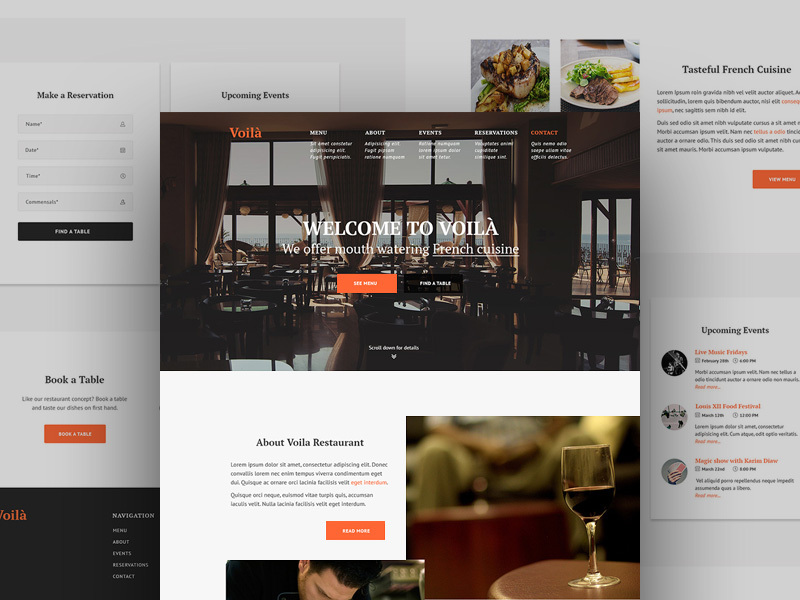 Voila is a restaurant website template part of a 52 week design challenge. The concept contains features section such as events, booking reservations, about, gallery and few more. Feel free to download this psd if your in need of something similar. 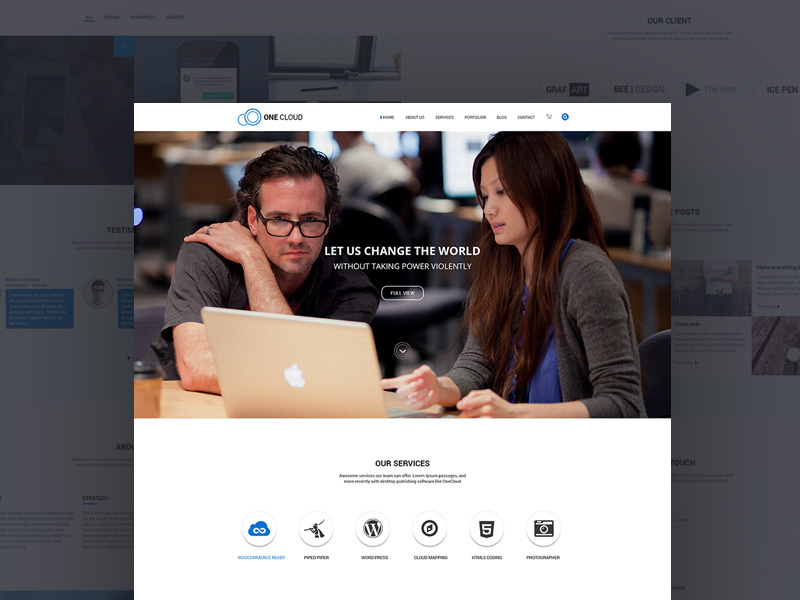 One Cloud is an elegant and simple one page template perfect suited for product page or for a startup website. Using a nice grid it can easily be implemented using Bootstrap. 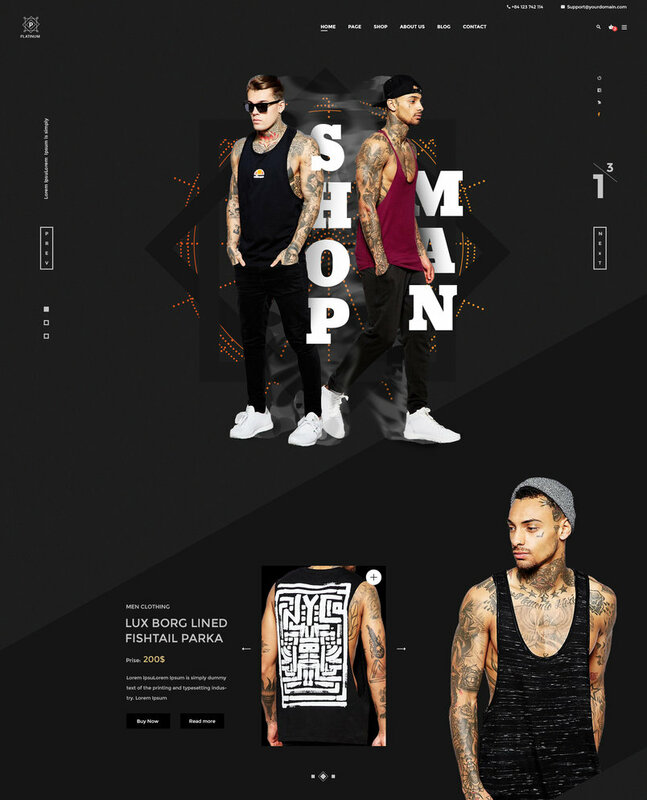 eKiosk is a fully editable ecommerce template based on a 1170px Bootstrap grid. There re 4 psd files each containing a different page. It uses Google fonts for typography and Font Awesome for icons. Here is an elegant and modern landing page website with a clean layout. The color scheme is great and the typography is from Google fonts. 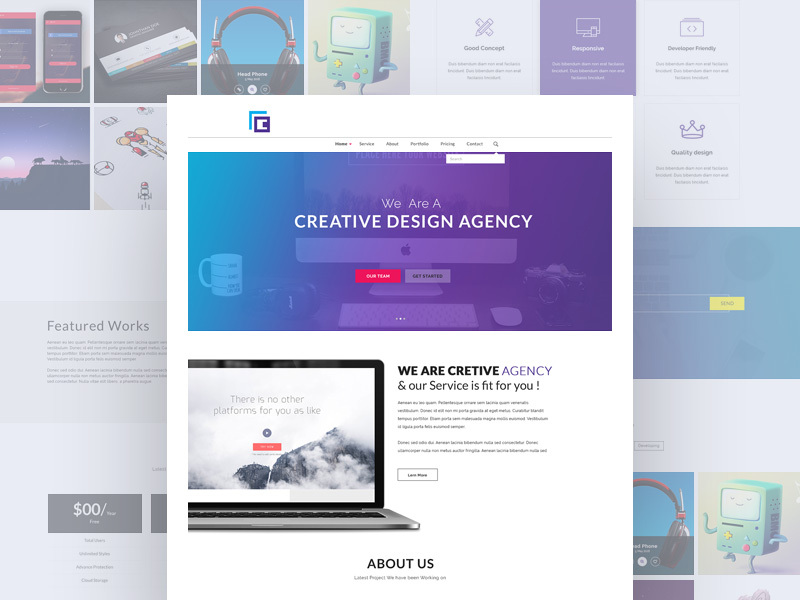 You can use this freebie to create a creative agency website very easy. 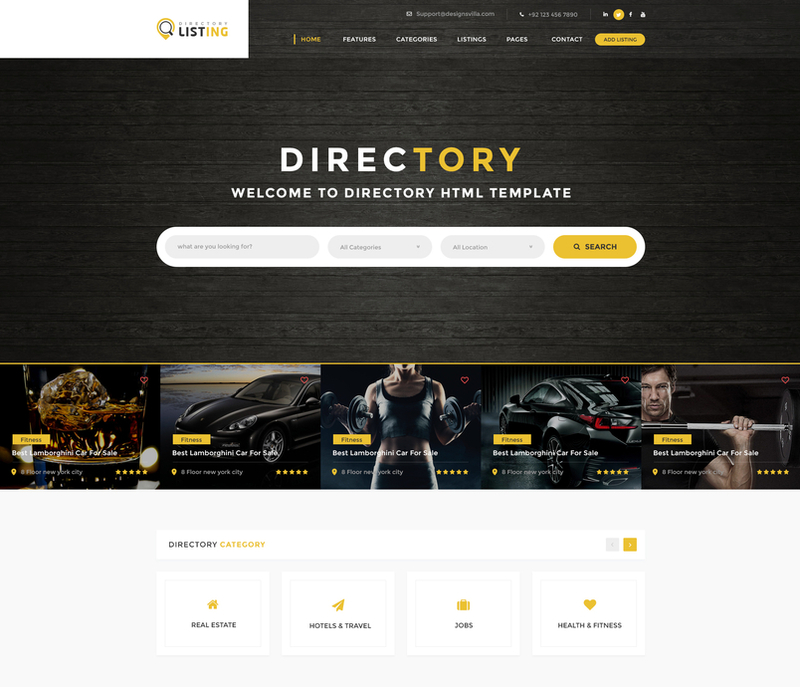 Listing is modern and creative design for any kind of directory listing, We have tried to make it ultra flexible to be adoptable for any listing purpose, We have tried to introduce new concept in this category and make this design for best user experience. We hope you will find it up to the mark. 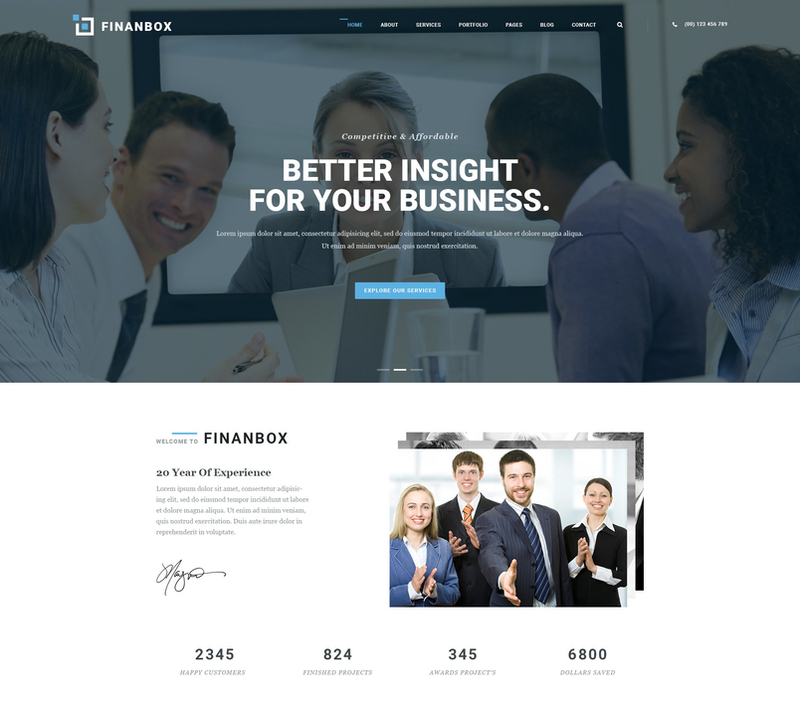 FINANBOX – Multipurpose Business & Corporate Business PSD Template. You can customize it very easy to fit your business needs. 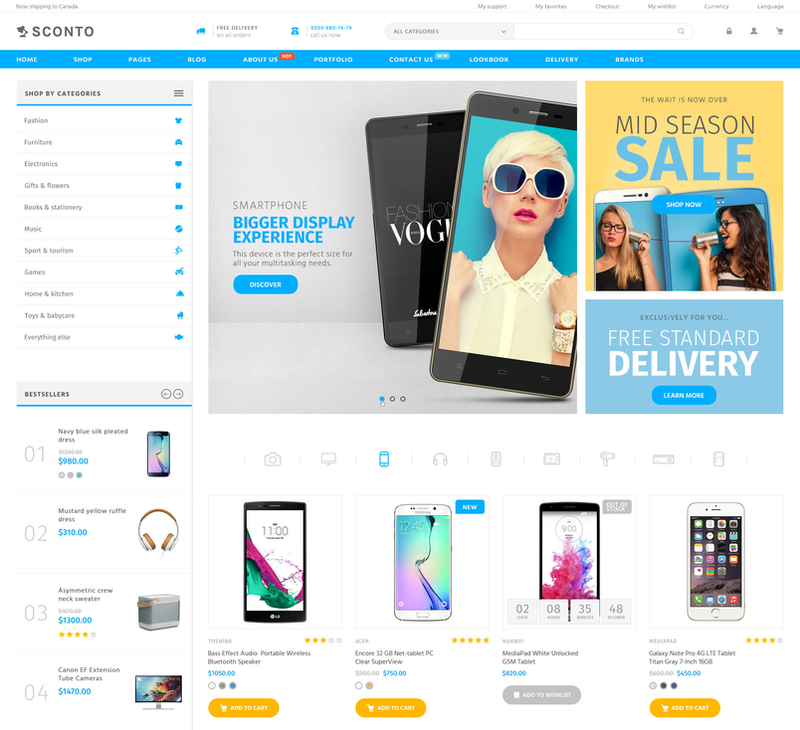 Sconto has been designed for woocommerce, opencart, magento, prestashop, shopify and other small ecommerce platforms in mind. Sconto design is multi-pupose, and will be excellent for clothes, electronics, books, furniture, shoes, etc.